Finding the perfect digital cameras catering all your personal or professional needs is an intrinsic task because of the fact that the digital camera market is getting crowded with each passing day. There are myriad of digital cameras with advanced, sharp and super-zoom options along with other mind-blowing capturing and video features. The apt choice mainly depends on what the user expects from his/her camera. You may urge for a very simple and easy to navigate camera or may dreams for a high-end digital camera to eliminate the need of a professional photographer. In this article a selection of top 5 latest cameras has been pulled together to ensure an undoubted camera selection for photo lovers. 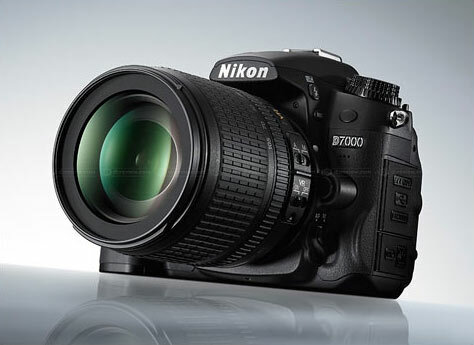 It is one of the best digital cameras available in markets these days. 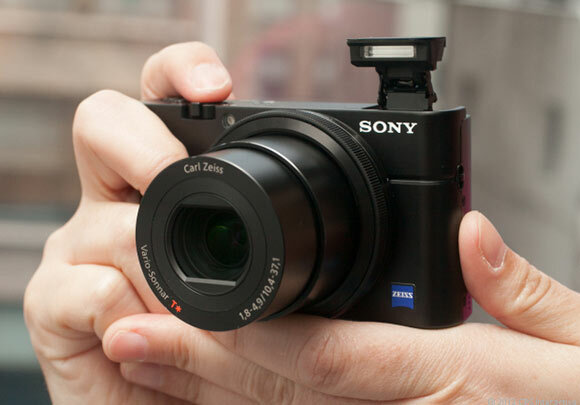 It delivers excellent performance have great viewfinder, operations streamlined and control locations. It also has double compatible SDXC card slots. It is the best option for the professional shooters who are looking for a quality and professional yet, a cheap option. It works remarkably on all counts with its 16.2 MP sensor coupled with elite video quality. It is the perfect option for DSLR professional Videographers and is the optimum choice for the creative still photography. General shooting and image quality is top-notch and is remarkable to capture pets, kids or sports and keep up the quality every time. It delivers beyond expectation video and image results. It is different from its predecessor because of having an articulated LCD. It has a 18 MP CMOS. It offers an unbeatable and matchless package of performance, image quality, design and of course price. 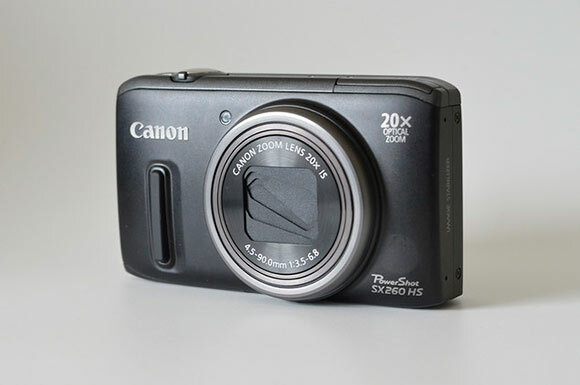 It has a bright and large LCD that refreshes beautifully for both videos and still photography. Additionally, it has superb battery life and the Autofocus works accurate and fast as compared to the other digital cameras. In short, it is a complete package both for personal and professional use. It comes with an elegant design and is an absolute choice for the people urging for excellent image quality, fast lens, bright images and videos, speedy performance and outstanding video attributes. Though, it is a bit expensive but, the features worth the price. 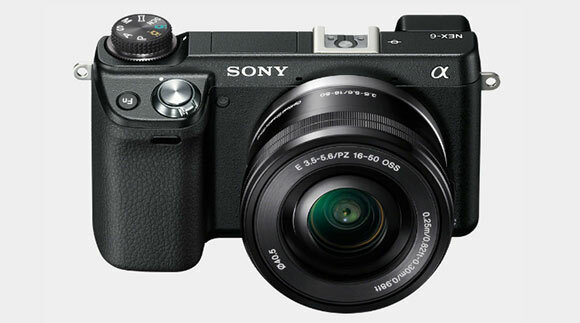 The design of the camera is attractive and compact with a beautifully aluminium built body. It is a digital camera having longer, wider lens with elegant body and beyond words photo and video quality, the megazoom attribute works like cherry on the cake. It has 12MP CMOS sensor, an LCD of 3 inches and battery life is awesome. It weighs just 8.2 ounces and is easy to carry along. 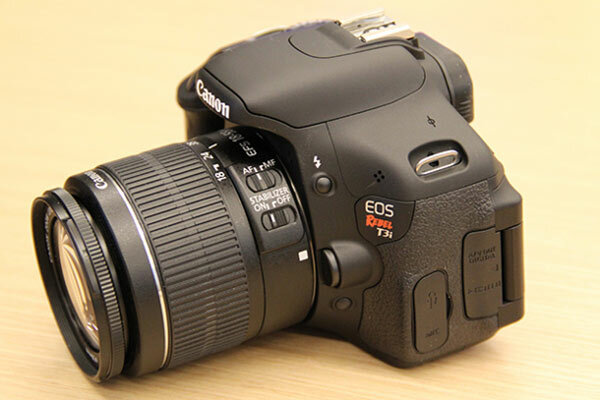 Advancement in technology and the increasing popularity of the photography has contributed a never ending list of digital cameras but the above 5 models won the match at every ground.